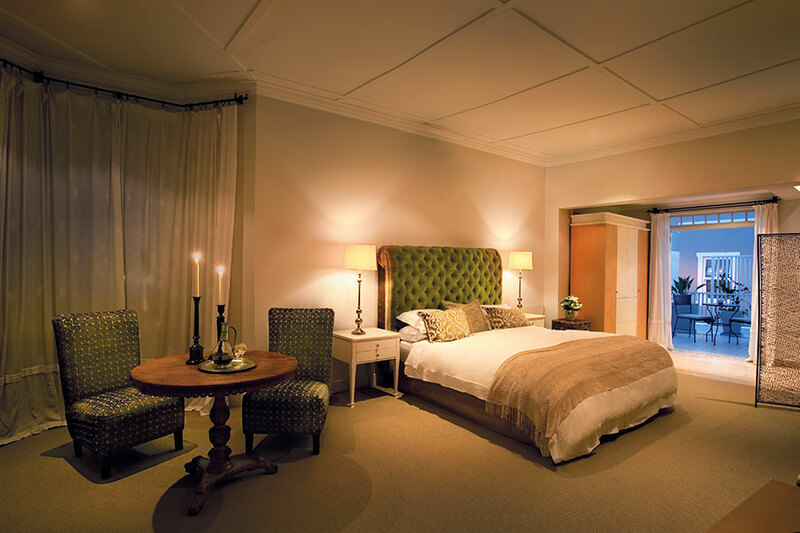 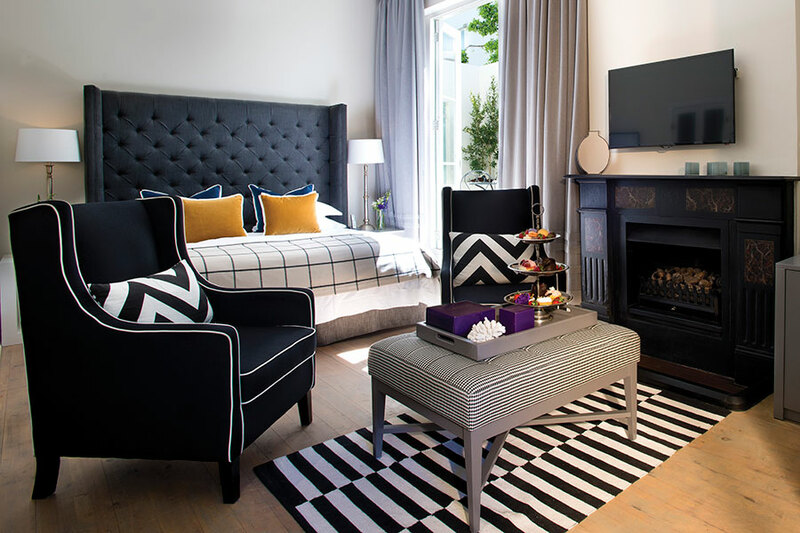 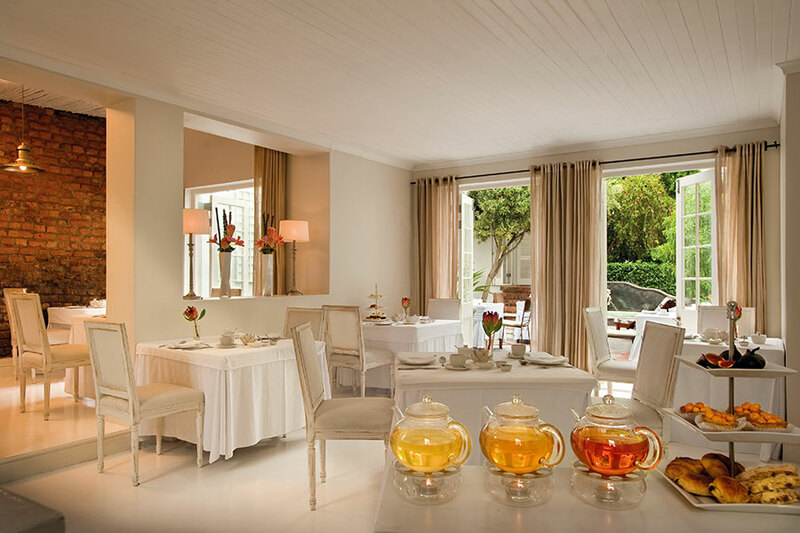 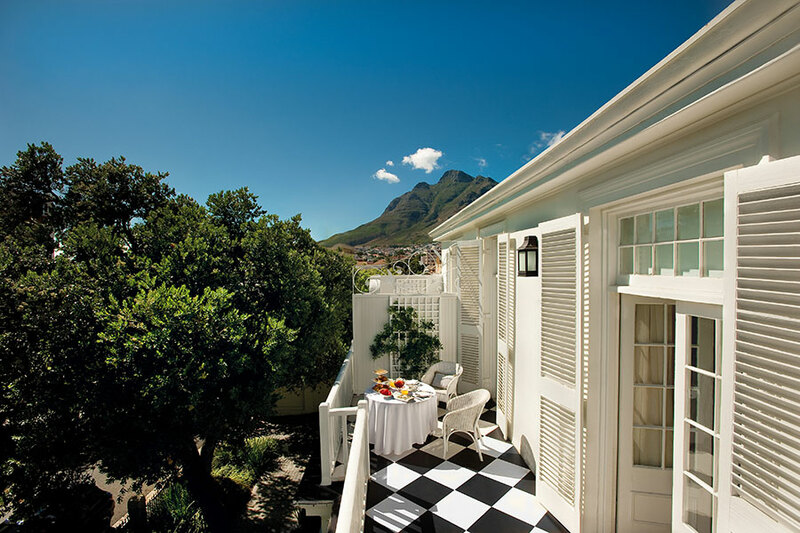 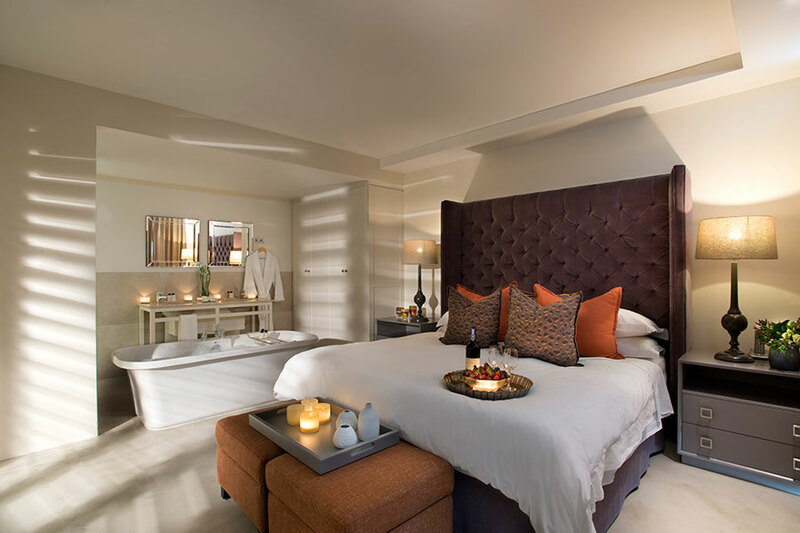 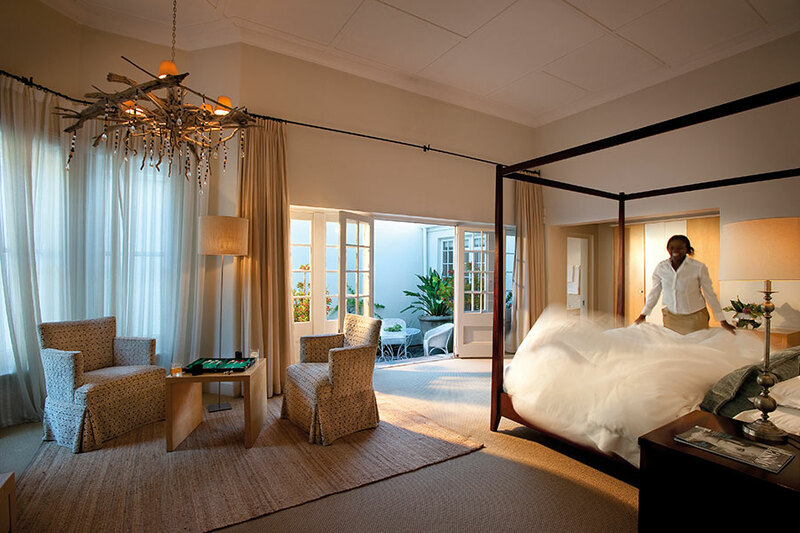 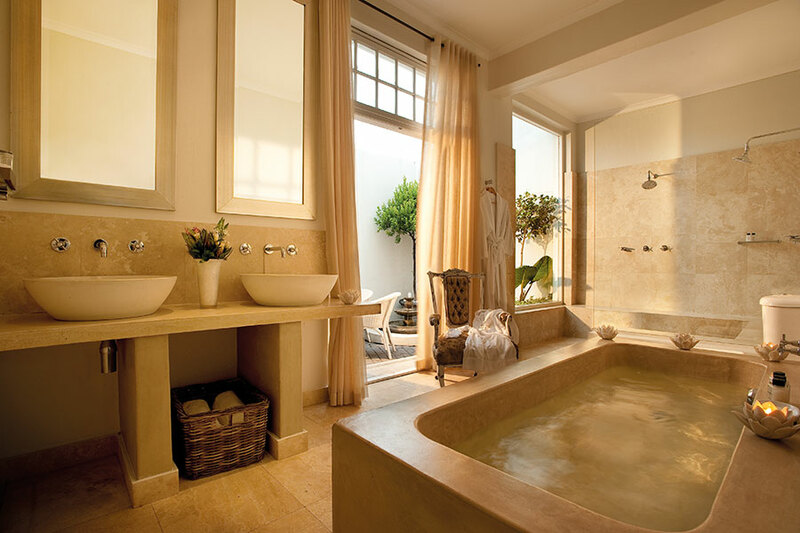 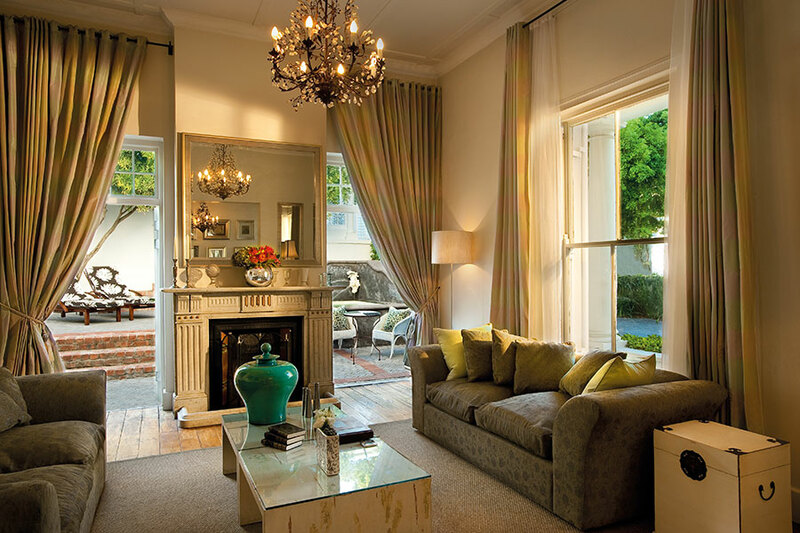 Cape Cadogan hotel is quintessential Cape Town. 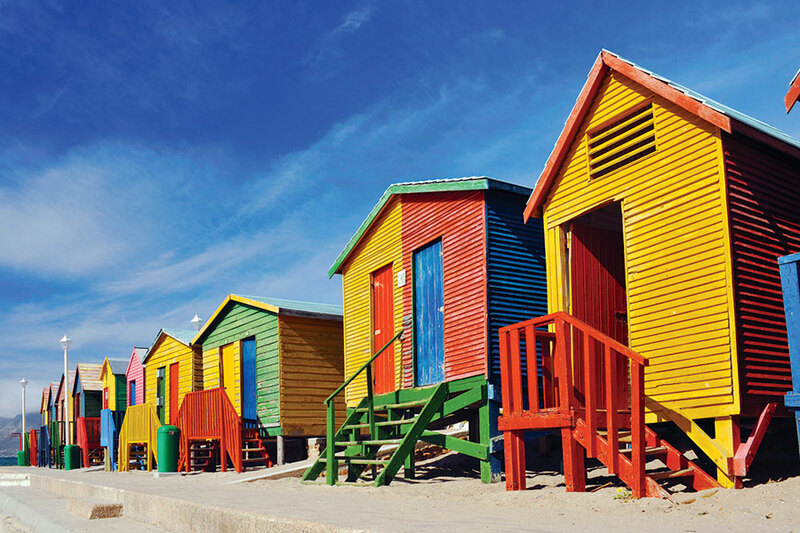 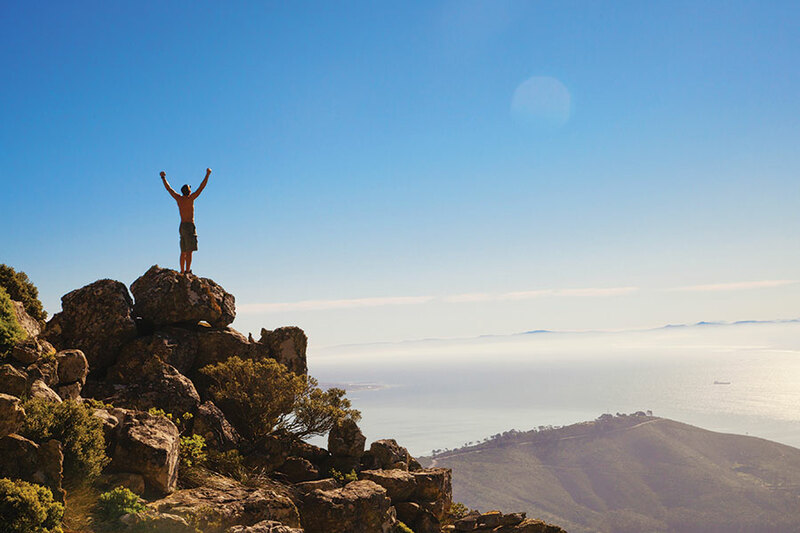 Set in a scenic suburb, it allows you to live like a local and is the ideal base to go and explore Cape Town and all it has to offer. 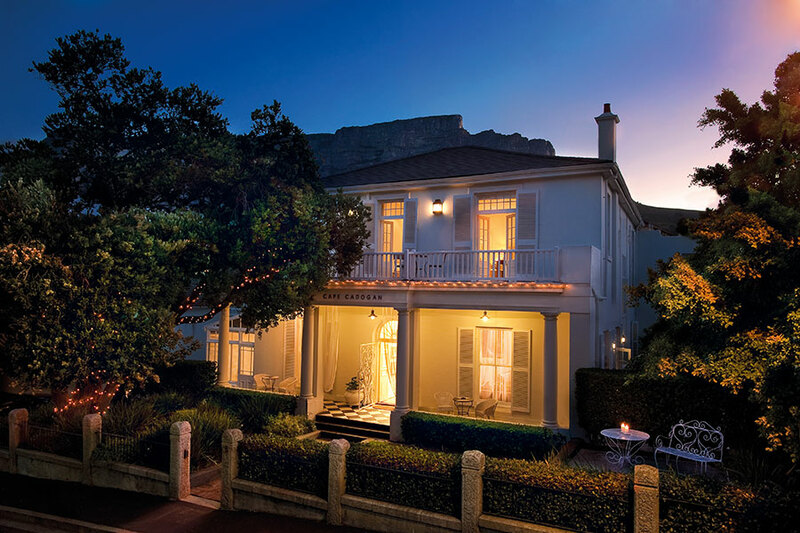 Cape Cadogan has a laid-back quality, which makes you want to sink deeper into your armchair and just drink it all in. 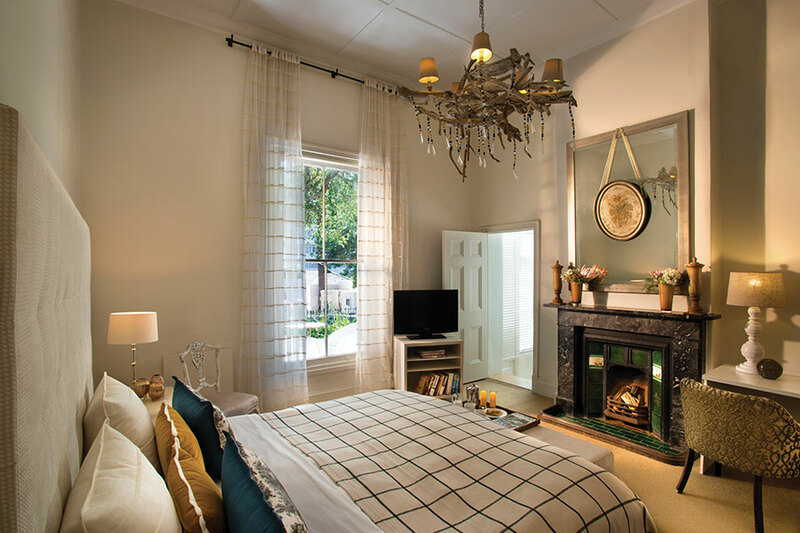 You can take a walk to the buzzing bistros, boutiques, cafes and restaurants of Kloof Street, where you can enjoy the energy of the city and truly experience Cape Town.